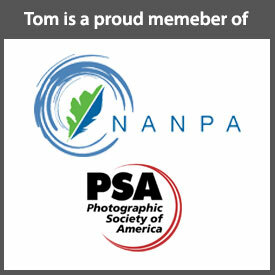 I know a lot of photographers who wish they had the headstart on their photographic journey. Today, I was working on a self-assigned photo project at the Everson Museum. I’m amazed every time I visit this local gem. It’s always new. There’s always something fresh to explore. Today my mission was to photograph the experience of the museum. However, without any visitors, it became somewhat of a dry run and I’ll be going back to try again to give it another try. That might make you think today’s excursion was a bust. But, no! Just before I made my exit this afternoon I took a peek at a gallery that currently features the 2019 Scholastic Art Awards of Central New York. This is a small exhibition but one worth the effort to see. There’s a problem, though. it ends on Sunday (April 7). The Scholastic Art Awards were founded in 1923 and are “. . . the nation’s longest-running and most prestigious educational initiative supporting student achievement in the arts,” according to the Everson. 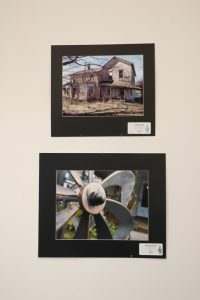 “Students across the country in grades 7-12 are invited to enter original works of art in regional competitions” The museum noted that this year, more than 2,500 students representing some 100 Central New York schools submitted 5,673 works of art. 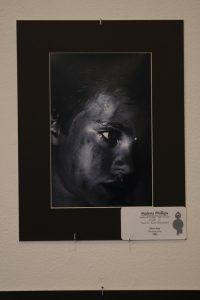 These entries were judged by professional artists, educators, and photographers. 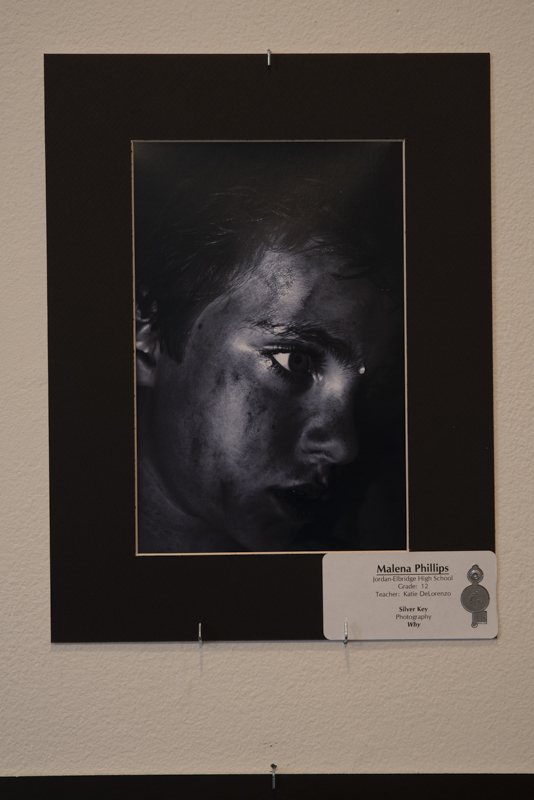 The judges awarded first place (Gold Key), second place (Silver Key), honorable mentions, and special award honorees. Gold Key winners move on to compete at the national level. A small selection of the Silver Key winners are on exhibit until Sunday at the Everson.